Dropshipping: FREE Tools for Your Online Business! Starting your own business can be a scary and challenging journey, especially if it’s your first time. Your first business is like your first baby. You want to make sure you take all the important steps in helping your baby grow, prosper and thrive – just like how you would want your first business to be. We want your first “baby” to grow, succeed and be the best that it can be. Because it makes us proud to know that we can provide you a platform for your success. It’s like watching a child grow up into a successful adult. We love hearing stories about how you guys’ got your first sale and how much profit and growth your business is getting! But if you think about it, behind every success are valuable fundamentals that helped make that success happen. We know there are a lot of challenging elements and questions that goes into starting your own hair brand. What are you going to name your business? How do you want your logo to look like? Logos are definitely important because they serve as the image of your brand. How will you price your products? How will you know how much profit will be coming in? How do you go about creating your own business policy? Reading all of those questions is very much nerve-racking because you may not have all the answers right now. But don’t worry, you already know Dropship Bundles got your back. We at Dropship Bundles want to provide you with our valuable fundamentals. We are providing 7 amazing business tools to make starting your own hair business a lot easier. These helpful tools will definitely help you out in the long run – saving you a lot of time and a whole lot of money. We’re not sure if you already noticed, but we love to make things more convenient, affordable and efficient for our awesome Dropship Bundles members. Now, where to locate these tools? 3. You should now be directed to tools page. 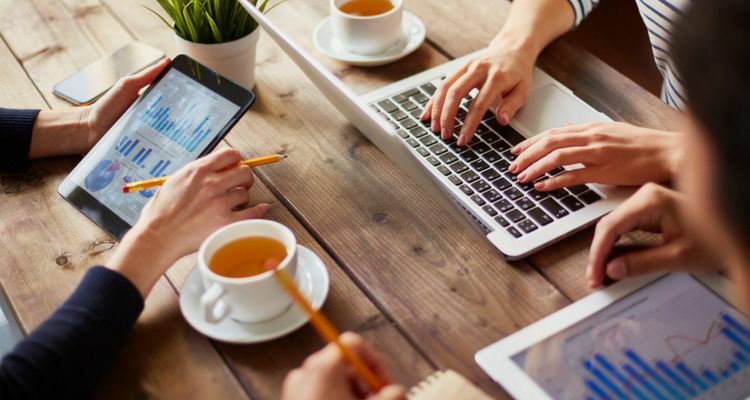 Let’s dive in into these business tools, shall we? Looking to customize your own business logo and make it your own? We’ve made it super easy for you to do just that! Step 1 – Choose an Icon that you would like to represent your brand. Step 2 – Select the color that you love. Step 3 – Decide how large you would like your icon to be. Step 4 – Type in your brand name. Step 5 – Choose your font. Step 6 – Select your text position from Bottom, Left, Right, or top. 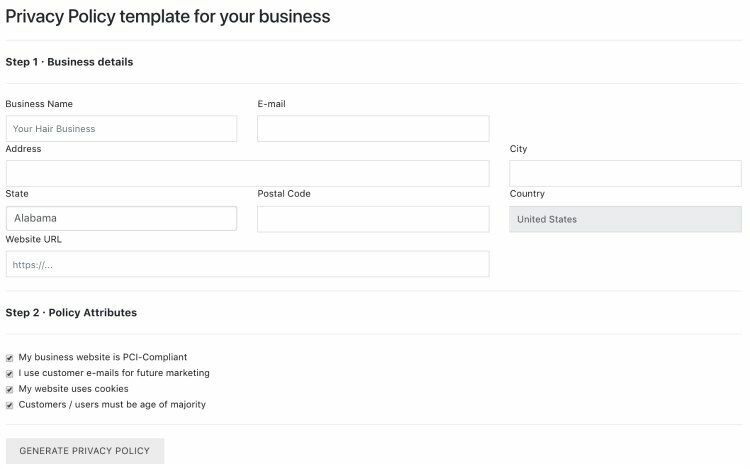 Step 7 – Click the “Get Your Logo” button and we will email you a hi-resolution copy of your design. Our handy-dandy profit margin calculator will help you find the right selling price for your product! 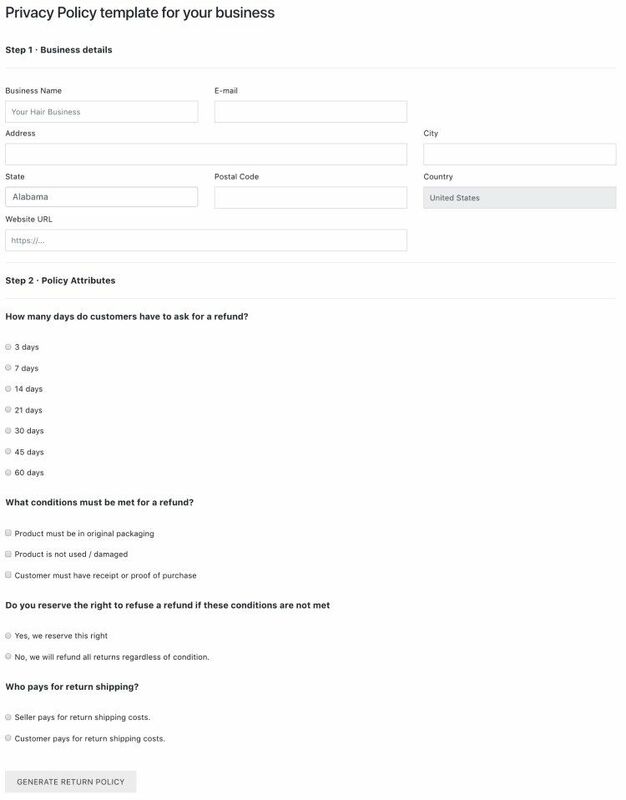 You would first need to enter your gross cost for each of your product as well as what profit percentage you would like to make on each sale. 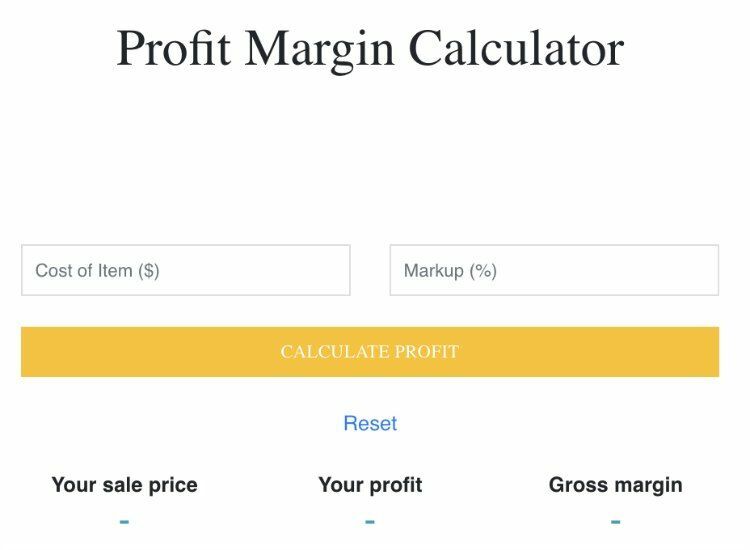 After you have figured out the right numbers, our profit margin calculator will calculate the final selling price of each product — this is what you will charge your customers. 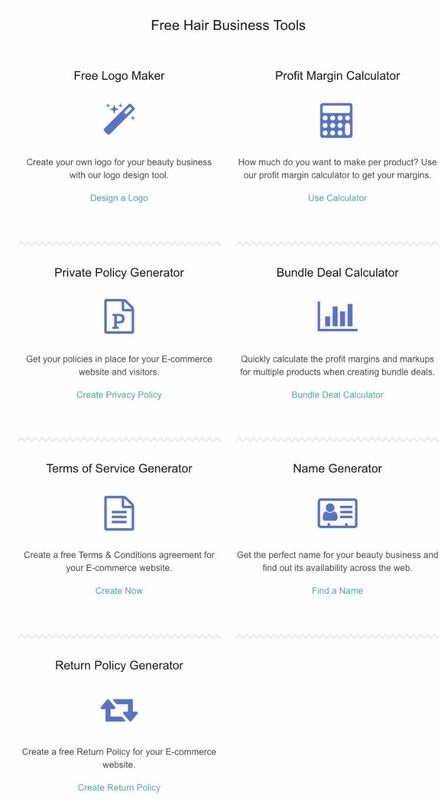 Get your policies in place for you E-commerce website and visitors. Quickly calculate the profit margins and markups for multiple products when creating bundle deals. This will keep your business organized and help your customers better understand the important rules and regulations of your company. 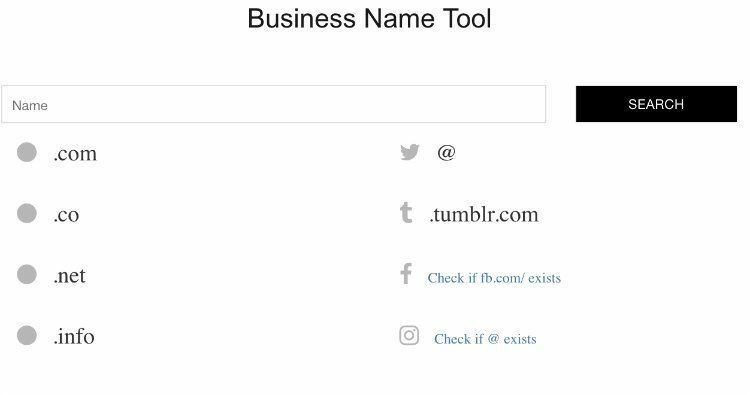 One of the most challenging parts of starting your own business is coming up with a unique name! Coming up with a brand name is always a little tricky and should not be rushed. That is why we’ve created a name generator to make this process easier for you! Underneath the name generator, we’ve also provided you guys with some super useful tips and strategies to help you choose a hair brand name. – Can I get the Domain Name (MyBrandName.com)? – Instagram Name Available (@MyBrandName)? – Facebook Page Available (Facebook.com/MyBrandName)? – Twitter handle available (@MyBrandName)? – Your hair brand name is a huge part of your overall branding strategy. When you have to mismatch social media accounts and domain names you start to create confusion for your clients. We created our name generator tool in hopes to prevent this! We hope you put these awesome tools to good use! Remember, we want to see your baby grow, prosper and thrive because we believe in you. Stay connected with our blog so you won’t miss any new updates at Dropship Bundles!